Topocad Reader was previously called Topocad Junior. It is a freeware but requires registration. 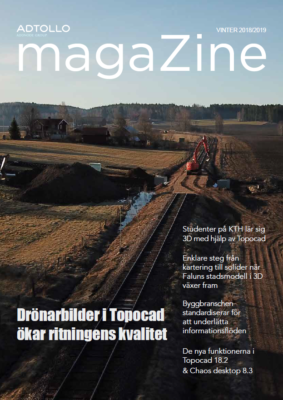 In Topocad Reader, you can communicate with your instruments; it is possible both to import and export to and from instruments such as total stations and GPS/GNSS. You can also calculate data and save it in a drawing.Topocad Reader PLUS has just one difference from Topocad Reader, and that is that you also can export DWG and DXF. Topocad Reader PLUS has just one difference from Topocad Reader, and that is that you also can export DWG and DXF.